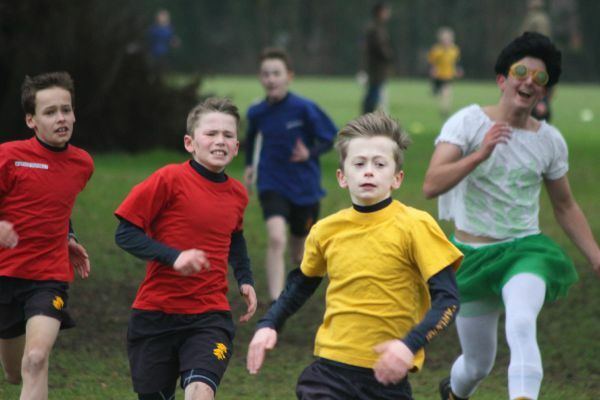 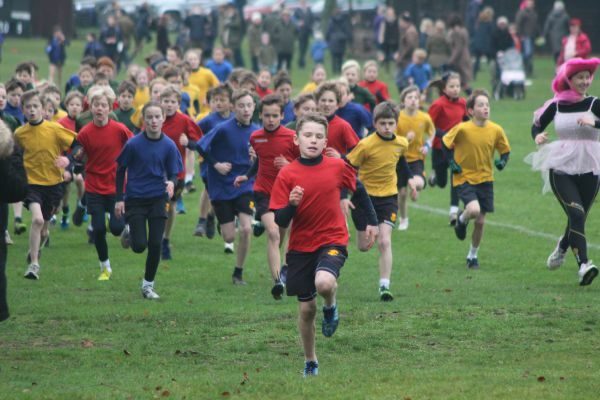 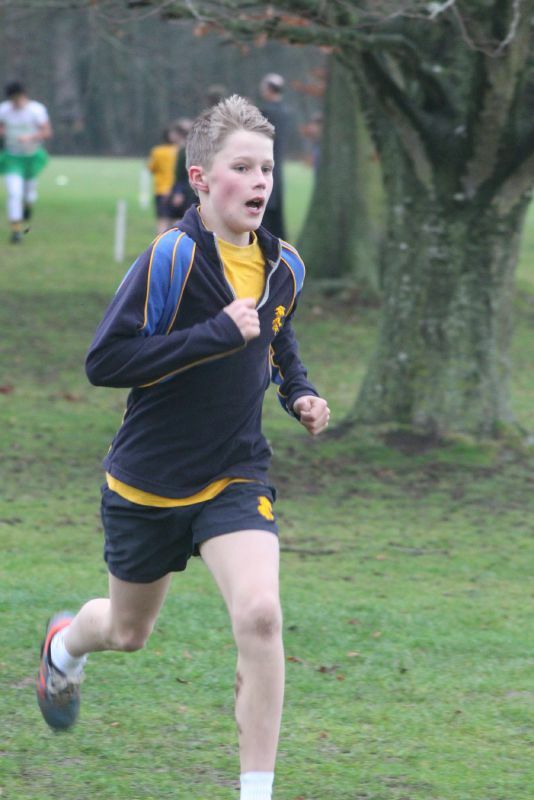 On Saturday 19th January, in cool, brisk, slightly damp underfoot conditions, almost 340 pupils in Years 3 to Year 8 took part in Farleigh’s annual House Cross Country. 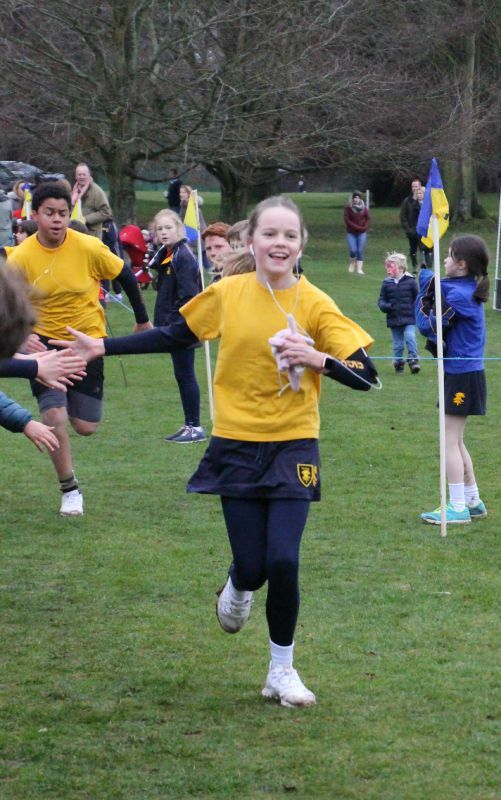 There may have been some trepidation, but the atmosphere of excitement, support and encouragement helped to banish the nerves. 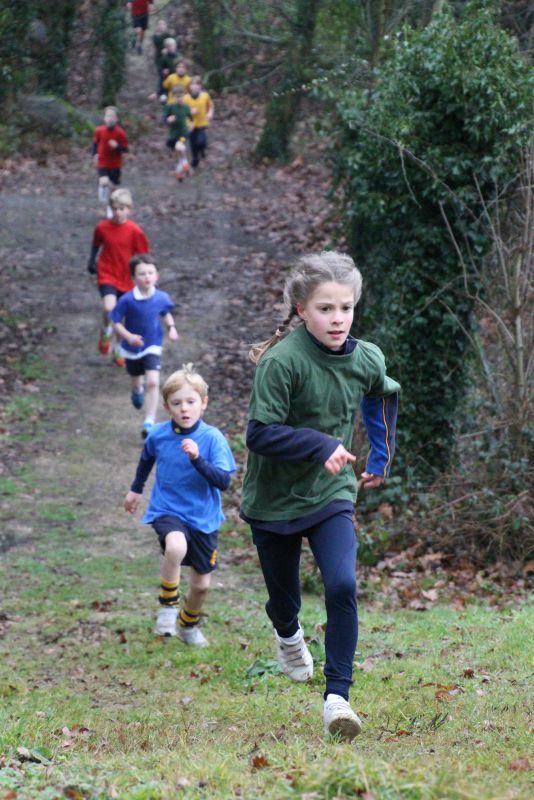 The event was split into three races, taking in the woods and tracks around the Farleigh grounds. 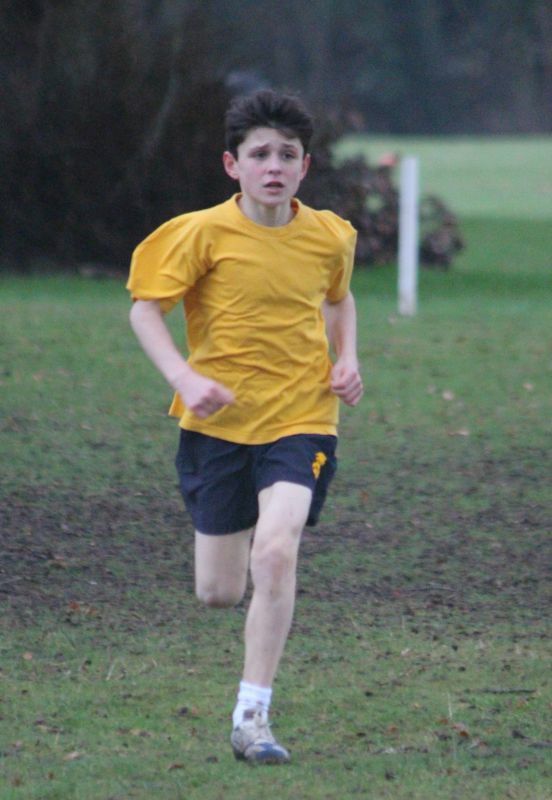 The distances were approximately 1600m for Years 3 and 4; 1900m for Years 5 and 6; and 2200m for Years 7 and 8. 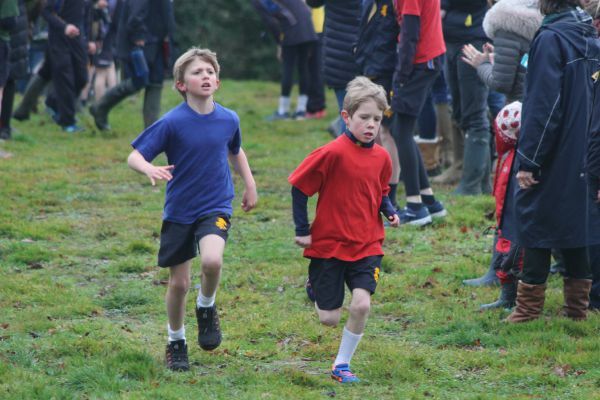 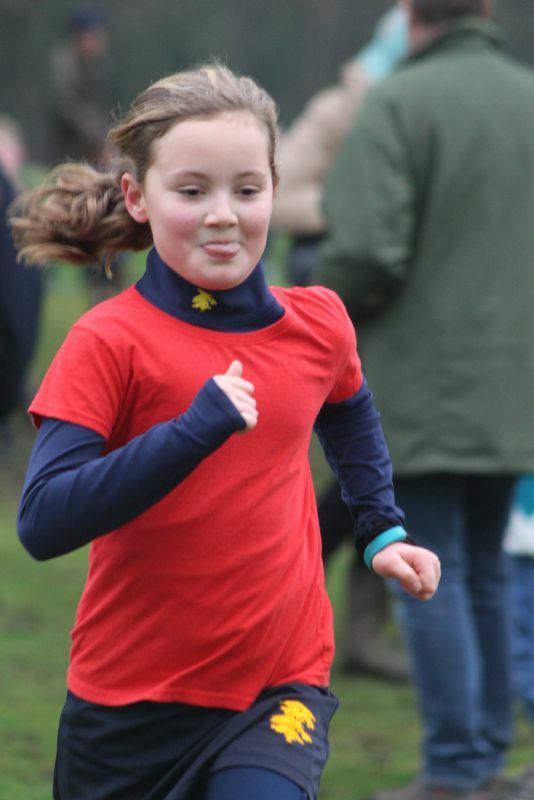 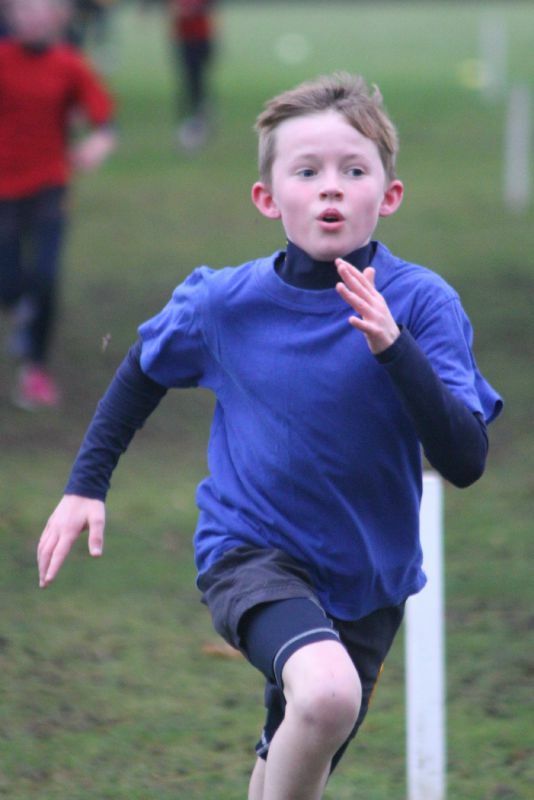 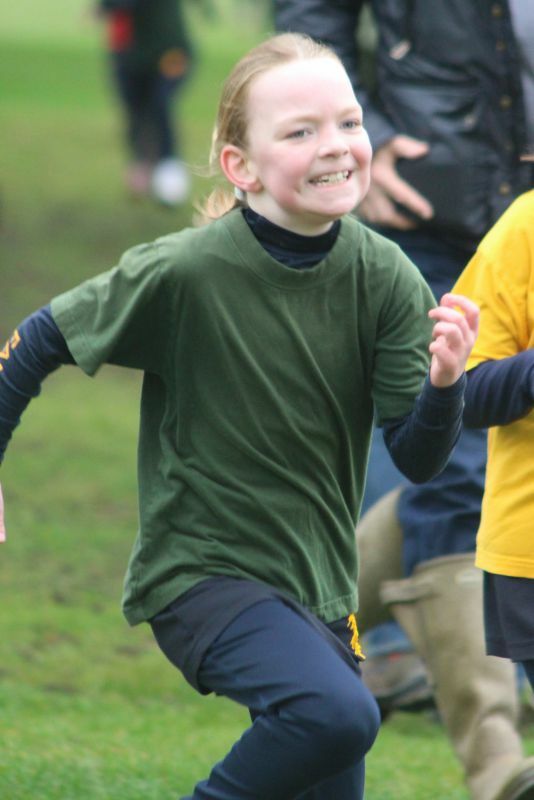 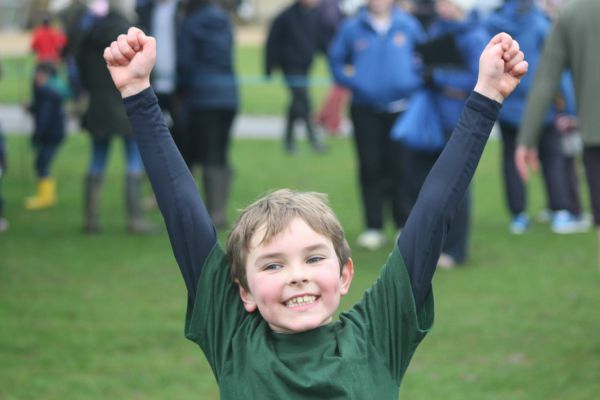 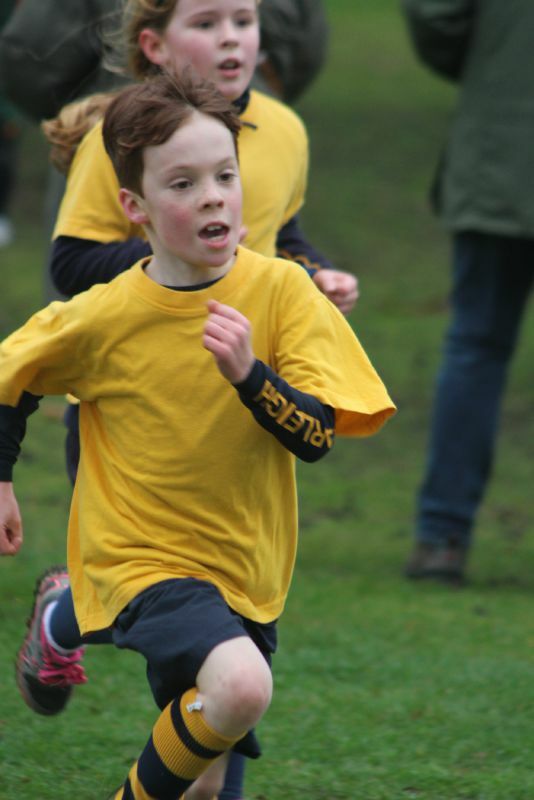 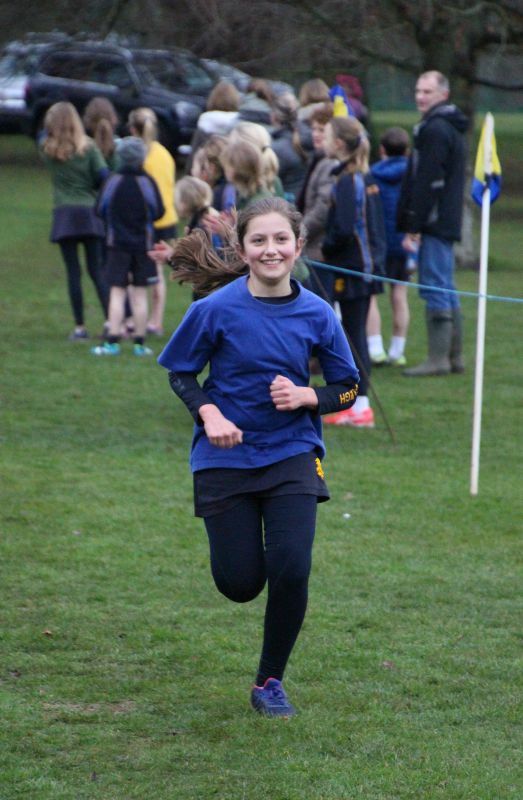 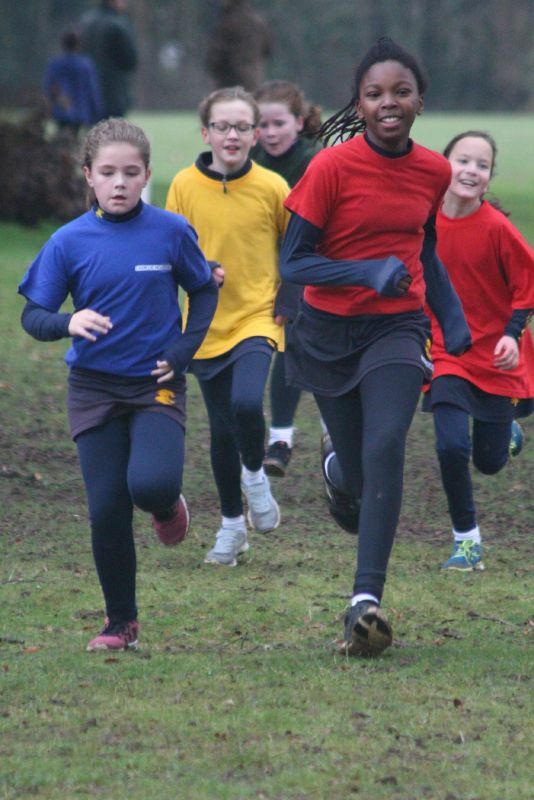 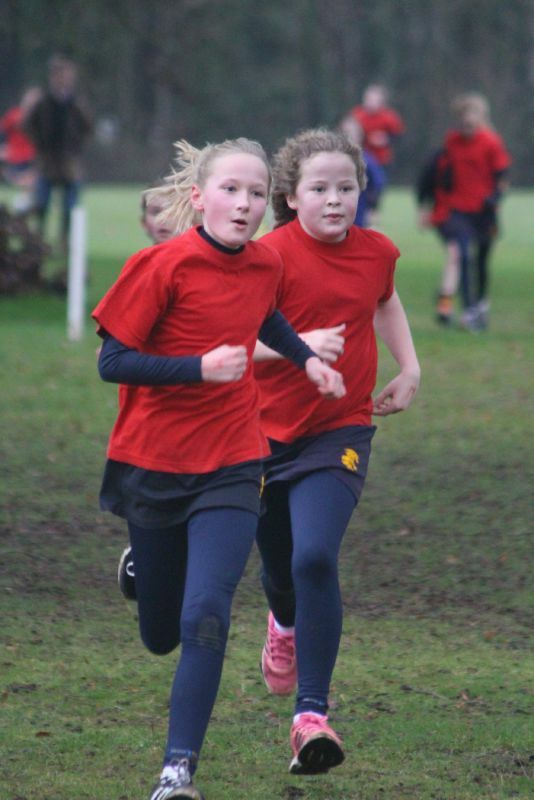 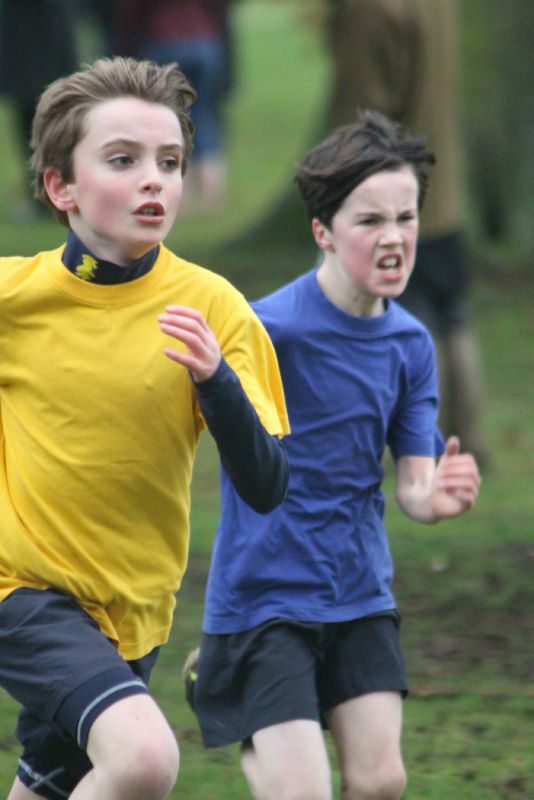 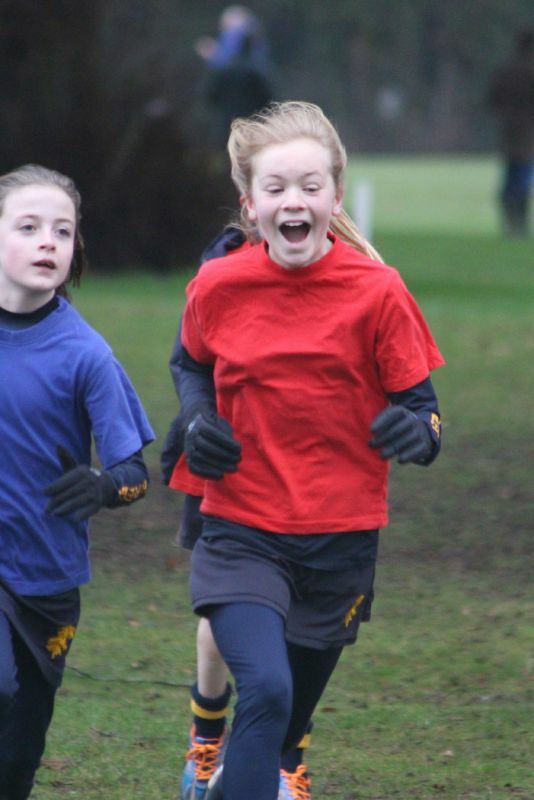 House Cross Country is one of the highlights of Farleigh’s sporting calendar and it brings out the very best in our pupils. 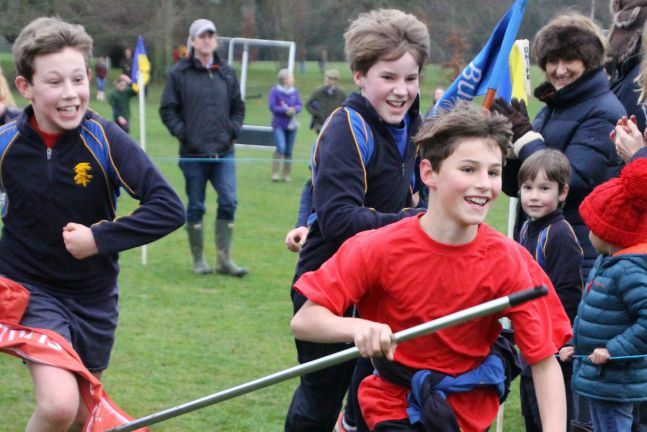 The way the runners motivate and support each other epitomises the Farleigh spirit. 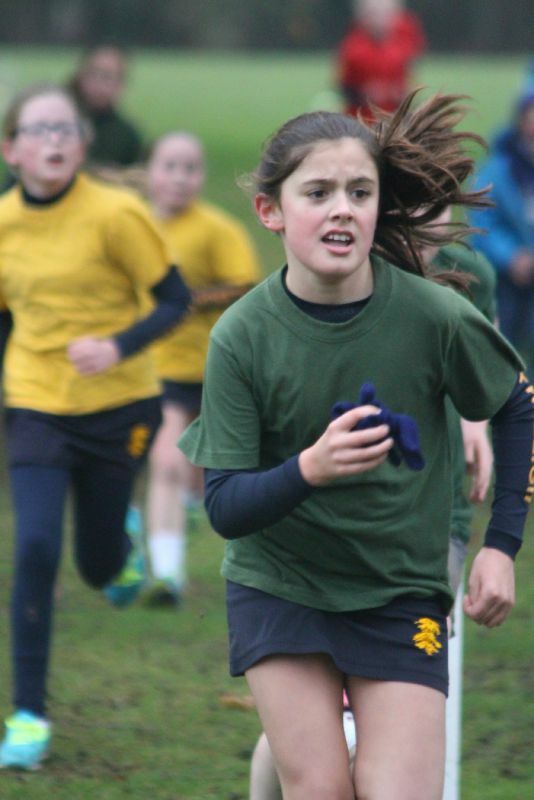 Whether pushing for a top 10 position or pacing themselves to complete the course, everyone gives their all and they are all supported by the whole school community, even those in competing Houses! 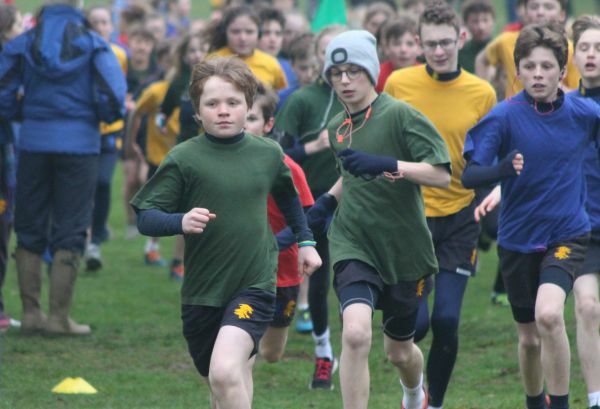 Despite the bleak weather, the grounds were awash with the vibrant colour of the four school Houses, and by the huge support of parents, siblings and grandparents lining the routes. 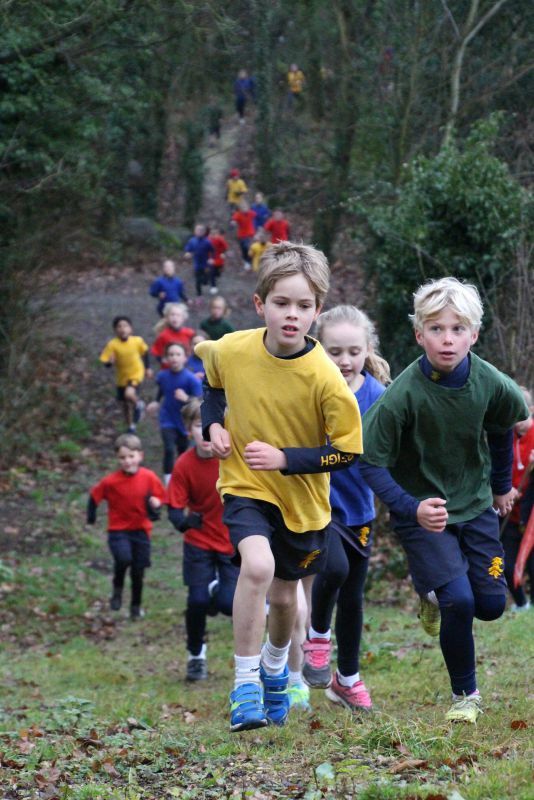 It was a superb afternoon and we are very proud of everyone who took part.